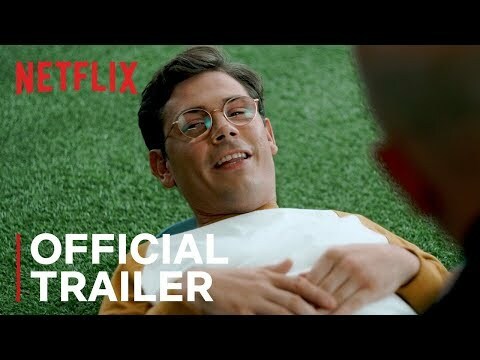 Based on Ryan O'Connell's part-memoir, part-manifesto 'I'm Special: And Other Lies We Tell Ourselves,' the hilarious and heartwarming story centers on a gay man with mild cerebral palsy who decides to rewrite his identity as an accident victim and finally go after the life he wants. Special Season 1 was released on Netflix 9d ago in the US and the UK. Notify me when Special Season 1 is available.